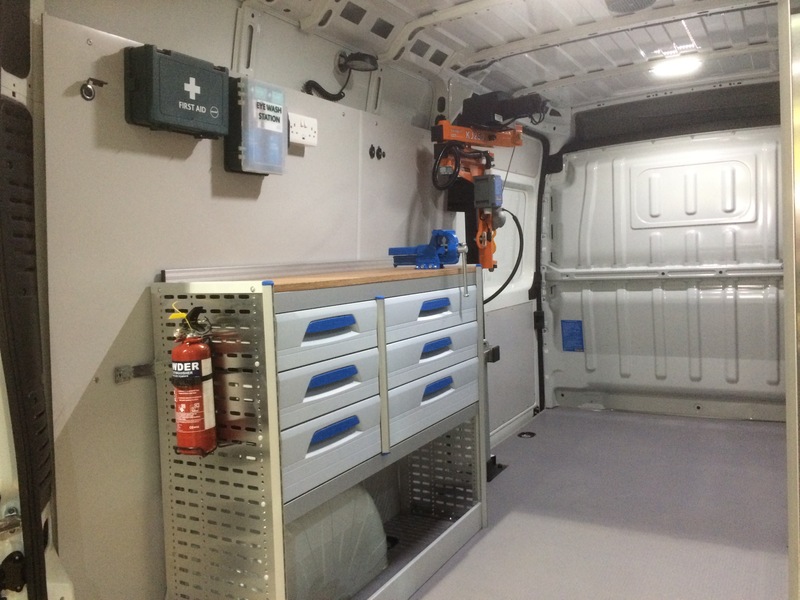 Cartwright’s racking integration solutions optimise the space in your vehicle and keep your tools and parts organised for maximum efficiency. 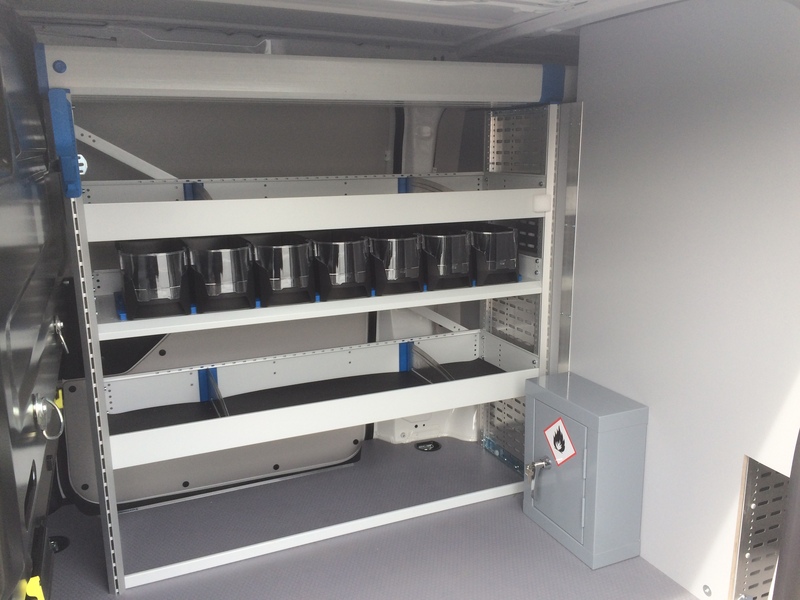 Available in a variety of sizes our storage system is modular and can be built to suit your business needs whatever the size of your fleet. 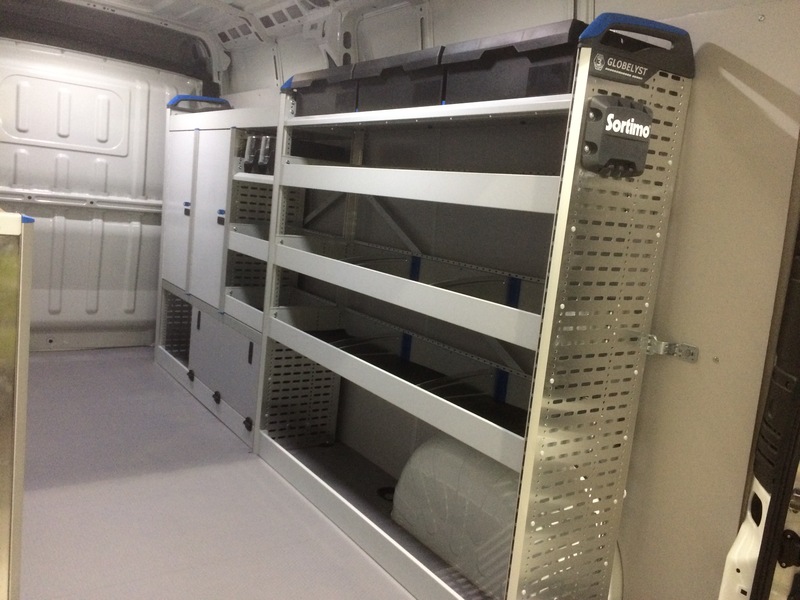 Made from steel this durable racking can withstand heavy use in tough environments. You can expect to re-use this racking over multiple life cycles of a van saving you money in the long term. Our conversions go through a rigorous quality control process before leaving our premises and all our racking is crash tested to high European standards.